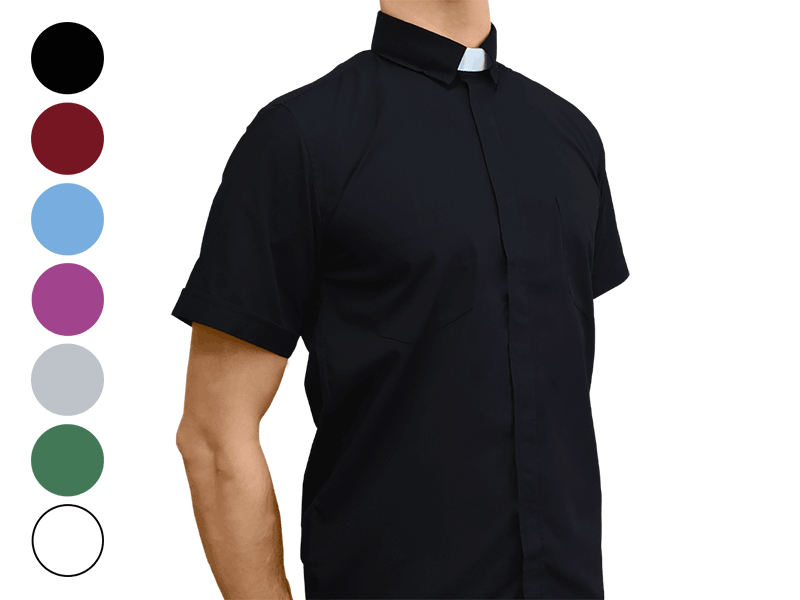 These classic button-down clergy shirts are exclusively produced for the Universal Life Church. They come with a white strap to insert in to the collar. 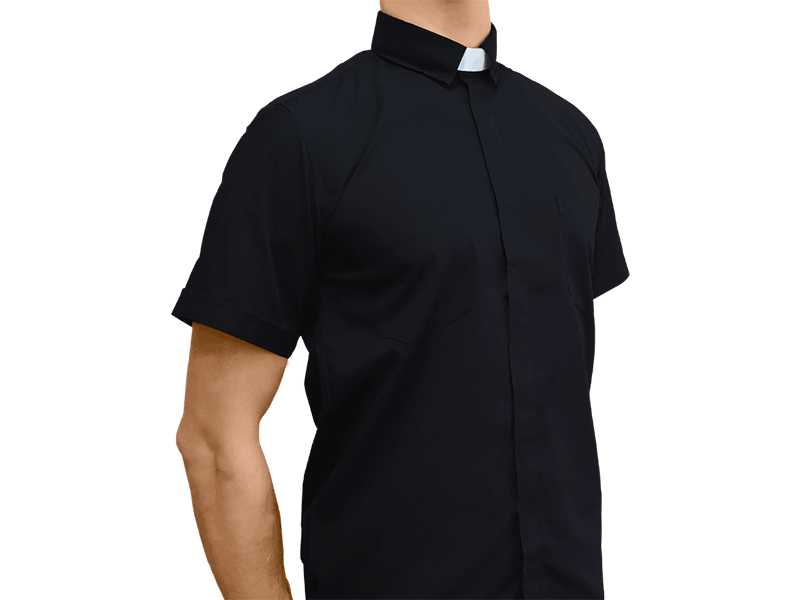 This product comes with a Clergy Collar insert. 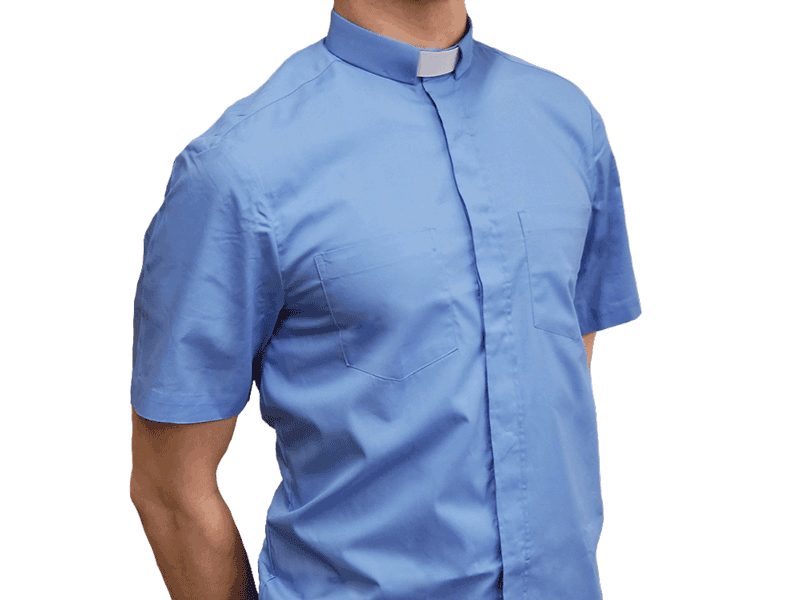 This traditional ministerial garb is manufactured exclusively for the Universal Life Church and are perfect to wear for weddings, baptisms, funerals, christening, preach, and blessing. They are made from a blend of 65% polyester and 35% cotton and is wrinkle resistant.